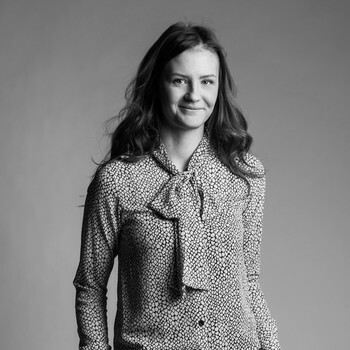 We are a software development company located in Kajaani, Finland. We are specialized in developing AutoCAD and Navisworks centric products and services to industrial plant design, civil and AEC organisations. Navistools is our flagship product offering Navisworks users a visual portal to project life-cycle data. In addition, we have successfully developed several custom plugins for these sectors mostly based on our standard solutions. 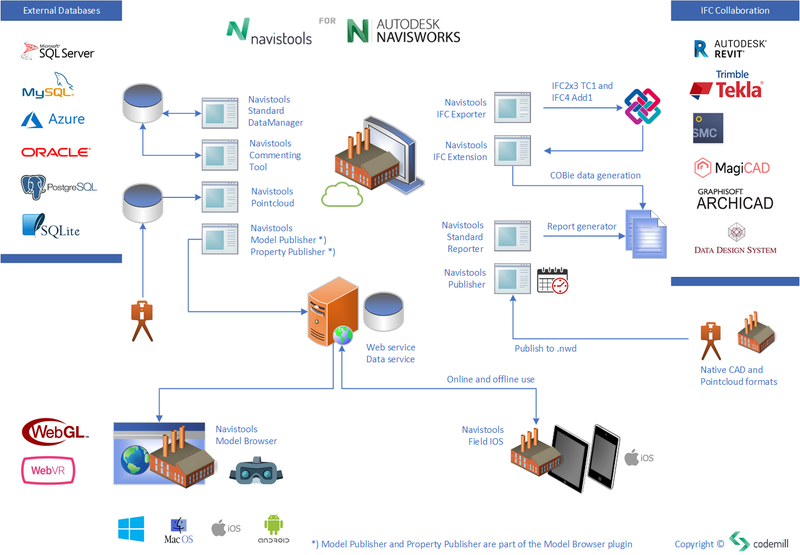 Navistools provides a visual portal to Autodesk Navisworks allowing you to easily link, access and manage complete project data and documentation from a Navisworks model which can then be handed over or shared between project stakeholders throughout the design, construction, management and lifecycle phases. Navistools includes our Data Management and Reporter modules running a Navisworks-like graphical user interface built around an SQL database that can be easily integrated with other database applications. Navistools provides the means to manage an entire project containing information and documentation into a single manageable resource that can be handed over or transferred between project stakeholders throughout the design, construction, management and lifecycle phases. Running Navisworks with Navistools provides the functionality to search, link, tag and report on information stored in Navisworks models or BIMs, as well as the ability to add new construction and maintenance data captured on-site. Navisworks with Navistools used as a Field BIM application using the above process facilitates continuation of the BIM process after the design phase for construction, fit-out and then FM. Building and associated information is added to the model during fit-out and subsequently handed over to the operations team. Navistools is a tool for builders, planners and subcontractors. Information collected in Navistools Data Manager helps define a comprehensive digital model that can be handed over to the project’s owner/operators as a deliverable, thereby allowing our customers to offer extra value to their clients and help them win more business. 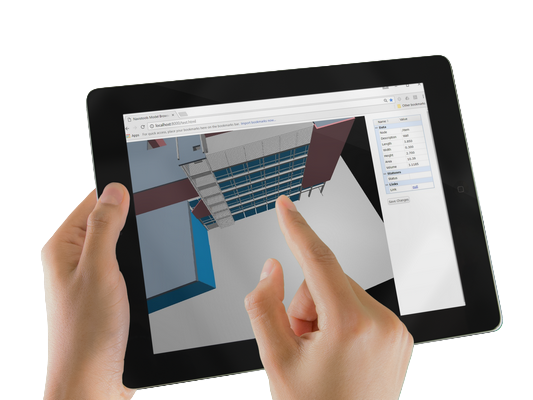 Navistools Model Browser is a solution for browsing Navisworks models in the web. It enables Navisworks models to be browsed and managed anywhere with all kind of devices that have a modern Web Browser installed. 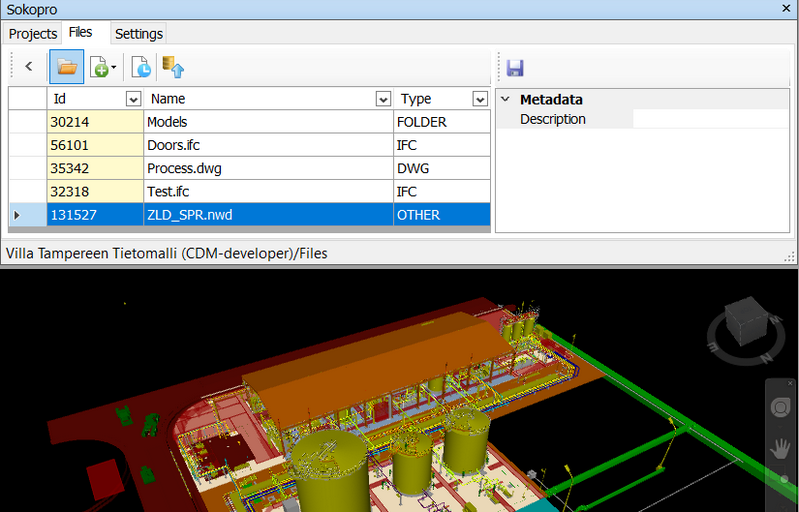 In addition of browsing 3D models user can also browse and edit database information that is attached to the model items. The model can be published by using groups. When groups are used they can be shown and hide from the menu. Group names can be freely chosen when publishing (e.g. walls, windows, ducts). You can clip the model with clipping planes from different directions and measure distances with measurement tool. Application provides both perspective and orthographic cameras and you can switch between them as you like. If Navisworks model is linked with external database also published WebGL graphics will retain database links. Then metadata information of the objects are displayed in the Properties window. 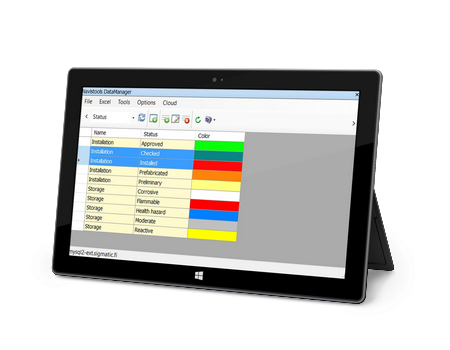 When using with Navistools Datamanager one can use SQL, MySQL and Oracle databases. Application contains a Selection Tree that can be used for searching a certain object from the model. Selected object will be zoomed to screen and its metadata will be populated into the Properties window. You can save views from different positions of the model and restore them later. You can also add comments to the model and edit and remove them later when don't need anymore. There is two ways to use our Navistools Field. You can use it direct from your mobile or tablet browsers or you can download our iOS App from Apple store. You can use your own mobile devices as a same way you use your desktop browsers. Just open the same address from you browser and use your model where ever you are. iOS App is the app that is installed on your mobile device and which typically onsite workers are using when they wish to change a status of an object, link photos or other attachments to the object or change object properties. Onsite coordinator can then manage and use all that data with his Navisworks and Navistools Standard system. He/She can also embed status and property information and publish it to anyone who needs to follow onsite work. You can use Navistools iOS App also in offline mode. After you are back in online your changes can be updated in your model. Navistools WebVR Application supports WebVR and GamePad APIs and you can view published models and walk around in VR by using Oculus Rift or HTC Vive headsets and Gamepad. Using VR mode also needs a VR compatible browser which are Google Chromium or Firefox Nightly at the moment. Navistools Model Publisher is a Navisworks plugin that is used for converting Navisworks models into WebGL graphics. Plugin converts any model or aggregated model that can be opened in Navisworks (e.g. IFC, RVM, RVT, DWG files) Plugin will publish WebGL graphics in to the Web Server or your Localhost. With Navistools Property Publisher you can publish properties to the data service database. Total solution for handling models and related databases will also include Navistools Standard that is used as an interface for server or cloud based database. By default the solution is running on our Web Service which we are offering as a service, though it is also possible for the clients to purchase and install it into their own Web Server. Navistools Field construction field management software combines mobile technologies for on-site use with server based collaboration and reporting. It is intend to use together with Autodesk Navisworks and Codemill Navistools databases. The system consists of Navistools Standard software that typically is used by the onsite coordinator. Navistools Client apps are the apps that are installed on your mobile device and which typically onsite workers are using when they wish to change a status of an object, link photos or other attachments to the object or change object properties. Onsite coordinator can then manage and use all that data with his Navisworks and Navistools Standard system. He can also embed status and property information and publish it to anyone who needs to follow onsite work and the statuses, look at linked photos, and just Navisworks Freedom is needed here. Building SMART International is an alliance of organizations within the construction and facilities management industry. It also develops and maintains the specification for Industry Foundation Classes (IFC), an open vendor-independent neutral file format that captures both geometry and properties of ‘intelligent’ building objects and their relationships within building information models. The plugin will function in 2 different ways. Straighforward way is to select model items (selection) that you want to export from the Navisworks model and export them without mapping objects. If using this way all entites in the IFC file are represented as IfcEquipmentElement. Another way is to use object mapping. Then you need to create predefined selection or search sets for each different object type in the Navisworks model and tell plugin which IfcType to use when exporting them. The Navistools IFC Extension is a simple low-cost Autodesk Navisworks add-on which brings real benefits when using IFC files in a Navisworks Project. The Navistools IFC Extension comprises of a simple user interface that enables the user to load an associated IFC file and then view the full IFC hierarchy in an easy to read format. Objects can be selected from the IFC hierarchy which is then referenced in the Navisworks model and selection tree. The Navistools IFC extension also contains its own reporting tool for easy generation of custom IFC reports including quantity calculations which can then be output to a variety of file formats including Excel, PDF and csv files. 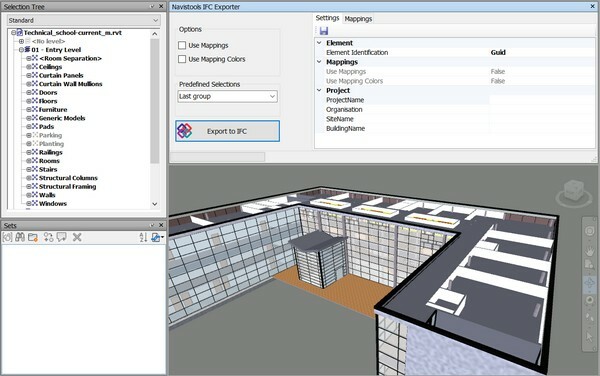 The Navistools IFC Extension is especially beneficial in BIM and Plant projects where IFC is the current preferred or only format available to import data from specific CAD tools into Autodesk Navisworks. 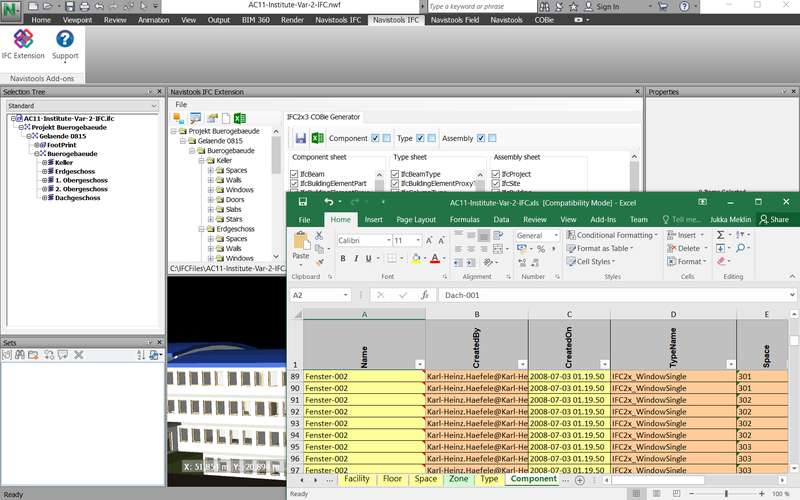 Reading IFC models into Autodesk Navisworks and including them as a part of the QA/QC and collaboration processes has been possible since the early version of Autodesk Navisworks. 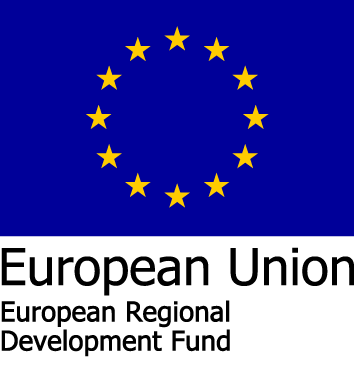 More recently in later releases there has been increased support of the IFC format in line with the increased usage of IFC as the standard format used in BIM projects. Autodesk Navisworks software can be used as a QA/QC tool in both AEC, Infrastructure and Process Plant, where multiple formats of data can be aggregated to enable project management and collaboration throughout the entire life-cycle of a project. 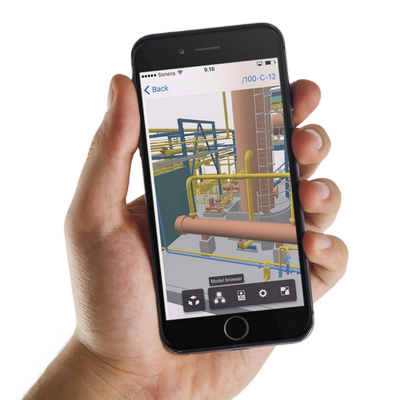 This data can include native CAD data, point cloud data from laser scanned as-built projects and standard industry formats such as IFC for BIM projects. Today there is a common requirement to include point cloud data from laser-scans into the QA/QC process especially in renovation and refit projects. 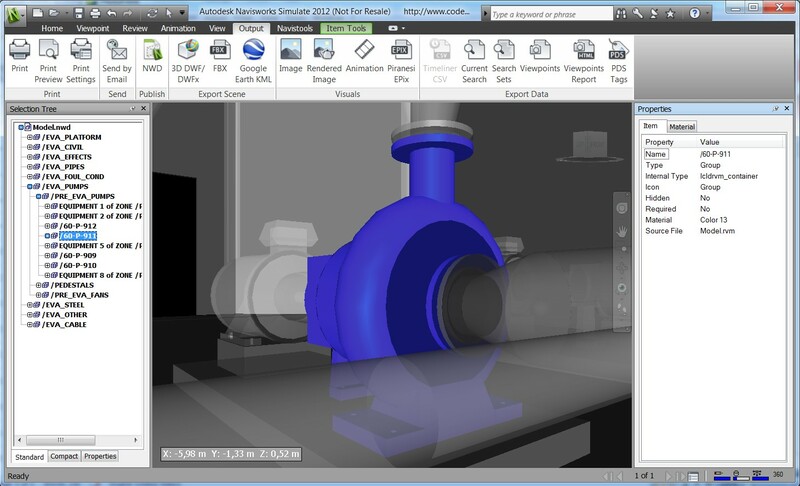 Autodesk Navisworks is the ideal tool to undertake this as it support multi CAD native formats, all the commonly used laser scan data formats and the BIM standard IFC format. It has been shown that the most effective way to run the QA/QC process in renovation and refit projects is to use also the actual as-build data together with the design data and verify that the new design works in this environment. 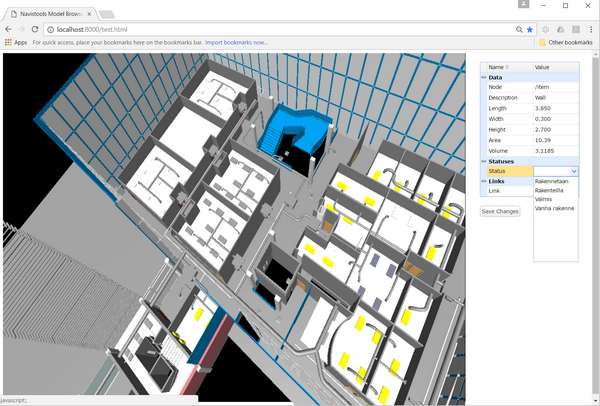 The increased information display and reporting facilities included in the Navistools IFC extension improves the user experience when working with IFC data in a multi format BIM project and adds value to users needing to access full project information. Navistools Pointcloud is new innovative software from Codemill Oy for managing laser scan data within the Navisworks environment. Navistools Pointclouds introduces powerful dynamic management and visualisation tools that increase productivity of your renovation projects in Navisworks. The software enables dynamic management of large pointcloud datasets in Navisworks by giving you control over which pointclouds are loaded based on proximity to an object’s location or the user’s navigational position in the model. This gives huge benefits when visualising, reviewing or co-ordinating a Navisworks project which contains pointcloud data. Navistools Pointcloud uses Navisworks as a platform and so supports the use of all the commonly used pointcloud, CAD and file transfer formats. Navistools Pointcloud works with in the Navisworks model containing the CAD model data and dynamically manages the required structure of point cloud data. 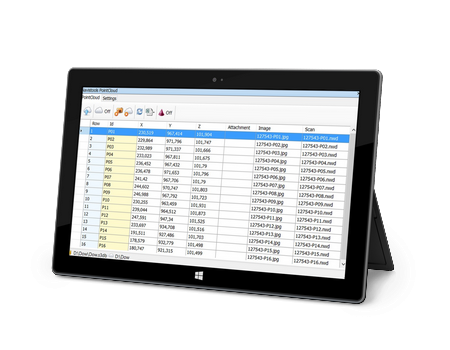 The software requires the scan positions in excel format and that the scan data is pre-defined in published .nwd files although the Navistools Publisher software can be used to facilitate this process. The scan positions are held in the associated Navistools SQL database along with associated user-defined data such as photographs and other required documentation. Navistools Pointcloud is built upon Navistools Standard software, the project portal which allows external project data to be easily linked and managed within Navisworks. Using Navistools Pointcloud enables easier management of renovation projects containing large unwieldy pointcloud datasets by creating visual demolition project plans. Navistools Pointcloud enables easier comparison through visualisation between as built data and design data through the design review process and for space management and facilities management. Navistools Pointcloud saves on project timescales and costs through reducing the traditional requirement to produce costly CAD models from laser scanned point cloud data. Navistools Commenting Tool makes it essentially easier to use Navisworks commenting routine by providing one clear user-interface.This application includes a database that manages and controls all the comments and approval workcycle made by various project persons covering also big size projects. Efficient collaboration and communication workprocess makes it possible to detect all the errors in the project as early stages as possible, saves the unneccessary work during the engineering and site phase and helps to maintain project timetables. • If you use Navisworks properties during publishing, then Publisher will use these same properties as well. You can even set the properties for your Navisworks models using the Publisher , it is not necessary to activate Navisworks for that. • To use Publisher , Navisworks only has to be installed on the system where you want to use the Publisher. Publisher uses the Navisworks engine in the background, you hardly even notice when it’s running. • Publisher is delivered with “AutoDetect” and “Scheduler”, there are no seperate licenses required. 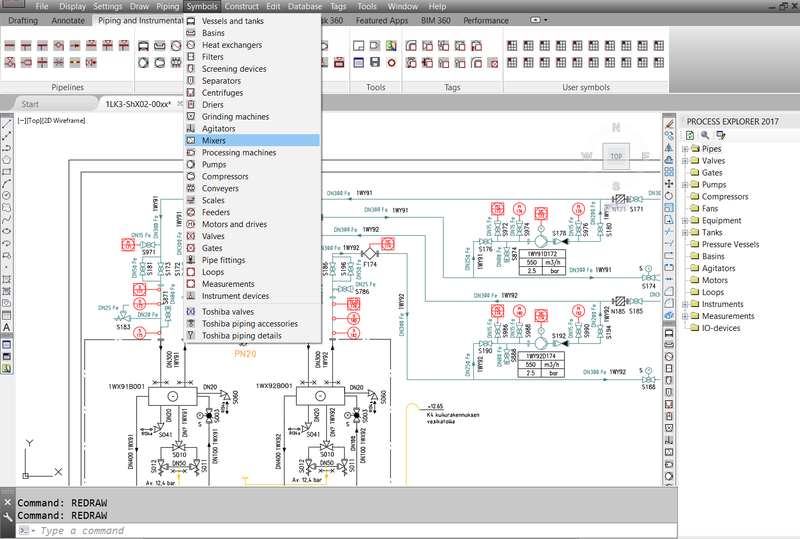 CADMill Plant Design System is a database driven AutoCAD based software for mechanical and P&ID engineering. It consist of CADMill Mechanic and CADMill Process modules which are widely used especially within Finnish process industry. Software is using SQLite database, where all dimensions and other properties of standard parts and materials are defined and stored. - Parametric symbols for welding, surfaces, geometric tolerances, piping supports, part numbers etc. - Machining details for free holes, threads, center holes, fillets for shafts, keyways etc. 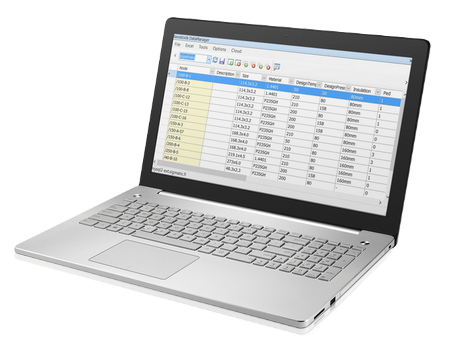 Software license includes also CADMill Reporter reporting tool, which allows user to generate lists and specifications from the database in several formats. 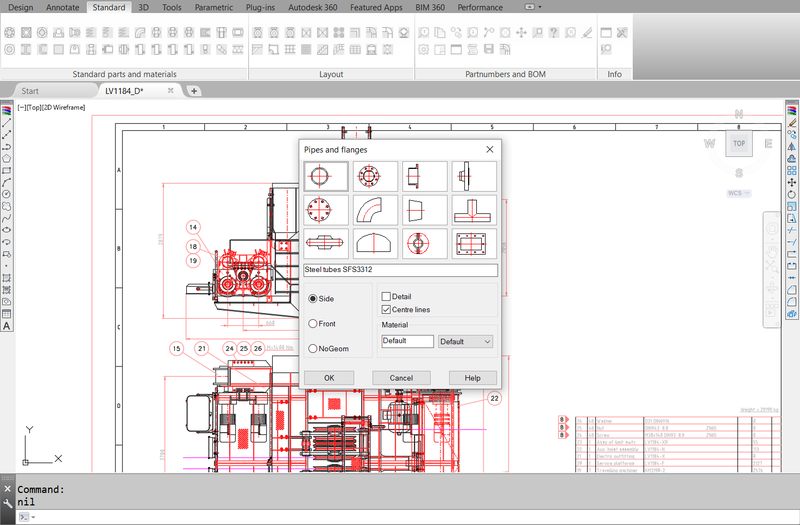 CADMill Process is a database driven AutoCAD software for creating P&ID drawings. The software contains SQLite database which is used to storage all design and project data. SQLite database carries all the information that is associated with the P&ID symbols and lines. Information is updated bi-directional in real-time from the drawing to the database and vice versa. When new symbols or lines are added to the drawing or existing ones are modified,software displays the corresponding database form. The user can select positions and fill technical data to the database with it. The database information can also be modified and managed by the Database Editor software that comes with the license. 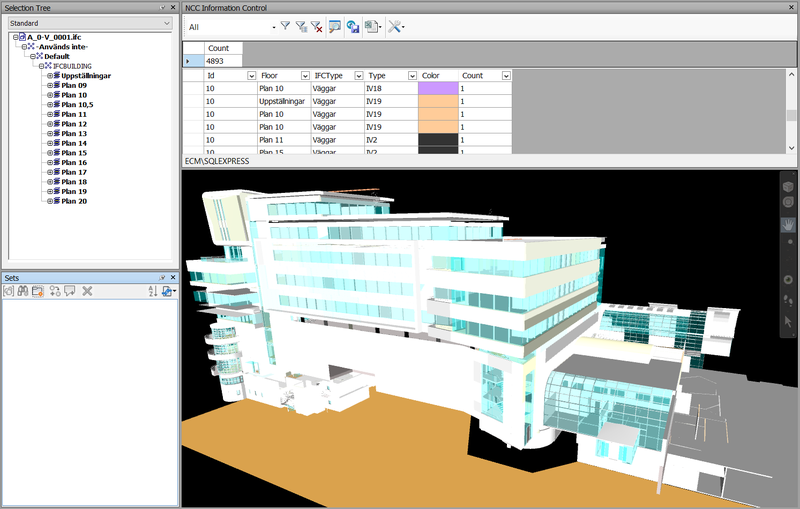 It is a standalone Windows application and doesn’t need AutoCAD to run. 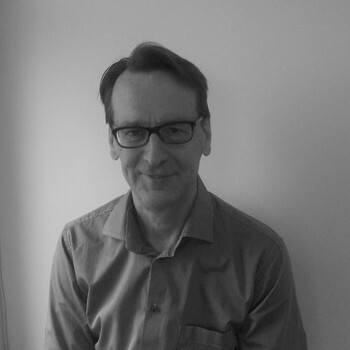 Codemill is the right choice for software development services in the areas of computer aided design, engineering, manufacturing and construction. We can customize your software or develop software plugins to help you automate daily tasks, connect your models to a database or build a custom program to tackle your design requirements. As an Autodesk Authorised Developer, we develop custom solutions for the AutoCAD, AutoCAD Plant 3D, Revit and Navisworks. Our expertise in developing engineering software solutions covers CAD, CAE and BIM applications. We have used and supported Open BIM standards in many of our plugins including Navistools. Engineering solutions that we have developed are running on desktops and mobile devices, taking advantage of the Cloud platform and portability of the Web browsers. At Codemill, we don't just create custom software, we build solutions to your business problems. We have got a long success record and the trust of the many companies. 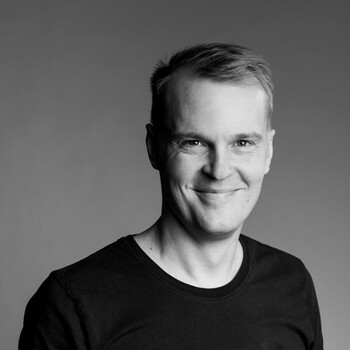 Codemill has solid knowledge of the IOS development using Objective-C and Swift. We have for example developed our native Navistools Field IOS app by using them. Seamless integration of disparate software systems can be challenging. Use our EAI services to improve real-time information access, streamline business processes and facilitate system maintenance. It is not just what we have done – it’s how we do it. We use an Agile approach because we understand that needs change and businesses evolve. 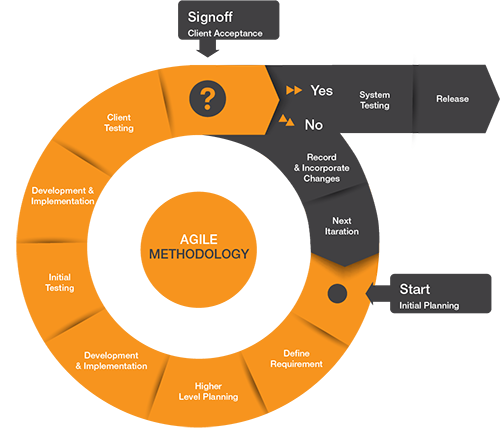 Using Agile allows us to adapt throughout the project, giving our clients and their projects a competitive edge. After detailed briefing from the client, we carefully plan the component. Planning begins with defining the goals of the software, which are separated into “must-haves” and “nice-to-haves” and prioritized accordingly. Once we have a basic overall plan, we get a deep understanding of your business and users. We look at your goals and users's needs to build a solution to fit. This may be done by integrating multiple solutions, building a new software from scratch or tweaking existing systems. Implementing client's feedback and developers technical input into a design. Solution starts to take shape. Based on the intelligence gathered in the analysis and planning phases, architectural and user experience design are completed. Upon beginning development, we confirm requirements. Code is then written to the minimum specifications to expose hidden technical issues early. We then identify these issues and evolve the code as needed. When the software system is build, we put it through meticulous testing to ensure functionality and goal completion. If we find any problems, we rework the code and test again. Then we demonstrate the software and request client acceptance. Feedback and opinions from the client are carefully noted, and moved to planning the next iteration if required, or deployed if completed. When the client signs off on the custom software, we do final system testing and a hand-off. Then the product is released and the development process is complete. We have successfully developed custom software applications for various businesses cutting across different industries. Here you can find full working versions of our plugins for testing. All plugins have 15 days trial period. CADMill Plant Design versions to download. If you have a valid maintenance subscription and want to start using newer version, please ask us for updated license files. If you want to test CADMill please ask us for the trial license. 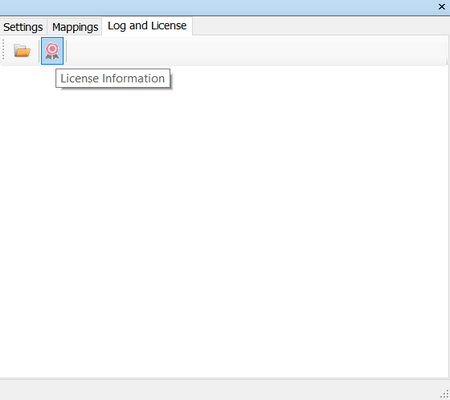 Here you can buy a permanent license for the Navistools plugins available to download from Autodesk App Store. If you find our Autodesk App Store plugins useful, you can purchase the permanent license with PayPal buttons above. After purchased you will get the Activation Key by email. To activate the plugin, please press License Information button. 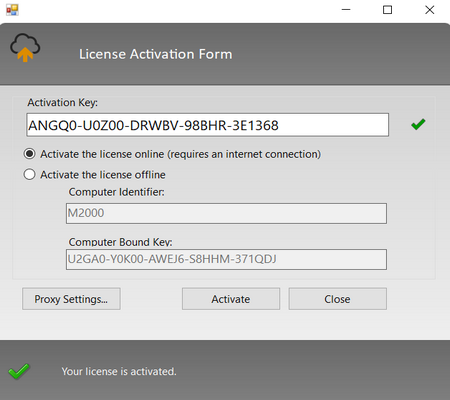 Then copy/paste the Activation Key to the Activation Key textbox and press Activate button. After that the permanent license will be activated online. Our resale network has grown. Our newest reseller is SHI International Corp from US. 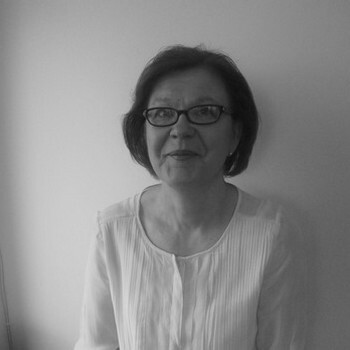 MONT, the largest software distributor in Russia and the CIS, has entered into a partnership agreement with Codemill. Our resale network has grown. Our newest reseller is CADexpert NET from Romania. We have made new SokoPro plugins in cooperation with Grano Oy. SokoPro plugin allow users to access SokoPro project bank files directly from Autodesk AutoCAD, Autodesk Navisworks and Autodesk Revit. It also allows uploading files to SokoPro's project bank. Added Property Mappings. Besides using class mappings the user can also create IfcPropertySets and IfcQuantitySets for different IFC Elements and map Navisworks properties with them. 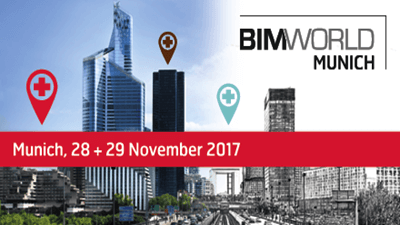 Codemill is taking part in BIM World Munich 2017 conference as an exhibitor. We are showcasing there our latest Navistools and BIM products.Welcome to meet us and to get familiar with our solutions. You will find us from Building Smart Finland Booth. Model Publisher is used to export Navisworks models to WebGL3d graphics in to the Web Server. After that the models can be browsed and related database information can be edited with all modern Web Browsers without need to install anything. We are exhibiting at Autodesk University London 2017. Take a look at our latest solutions and implementations to help you transform your models into WebGL format and use them in VR with WebVR compatible devices such as Oculus Rift, Gear VR and Google Cardboard. We have released first version of Navistools Model Browser 2017. 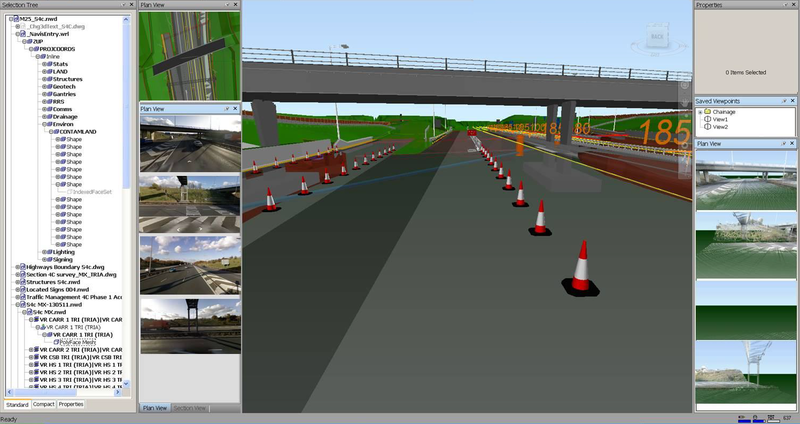 It enables Navisworks models to be browsed and managed anywhere. Solution includes Model Publisher which is used to export Navisworks models to WebGL3d graphics in to the Web Server. After that the models can be browsed and related database information can be edited with all modern Web Browsers without need to install anything. 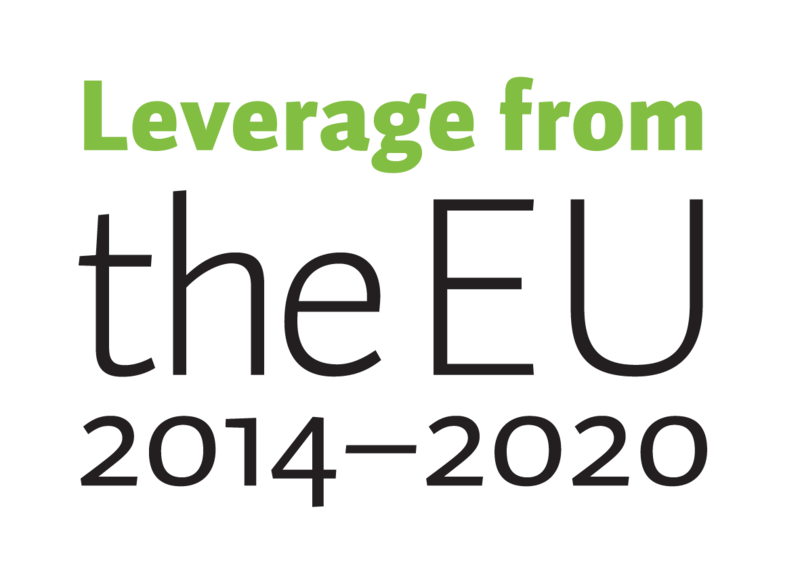 Codemill is taking part in ONS2016 conference as an exhibitor. We are showcasing there our latest Navistools and BIM products. Welcome to meet us and to get familiar with our solutions.